By the time Michelangelo took over the Saint Peter project as chief architect, he was already in his seventies and had to deal with being the seventh architect working on the building, the first six having died before their designs were completed. Michelangelo took the best ideas from those designs and managed to refine them into a new, coherent whole, which became one of the most influential examples of religious architecture from the Renaissance. A key part of his design is the dome, which was completed in 1590, 26 years after his death, with only minor modifications. Combining the latest engineering advances with an exceptionally grand vision, Saint Peter’s dome became a major influence in Europe and beyond. 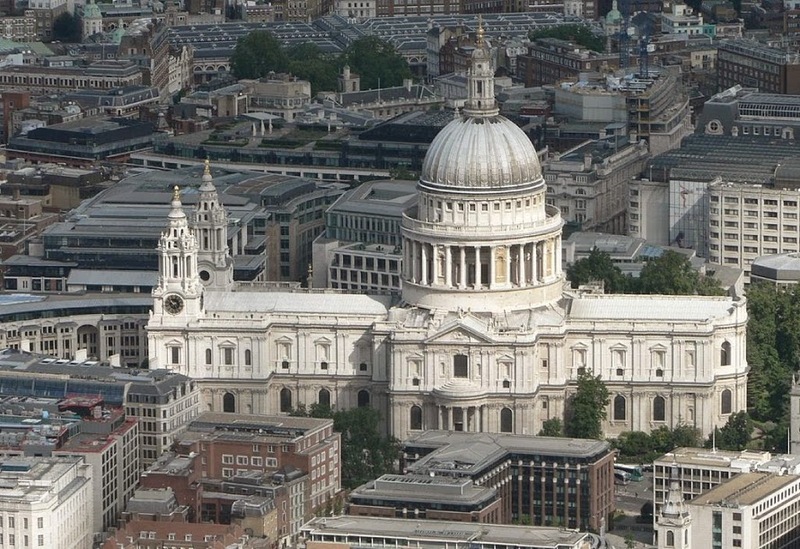 A case in point is Saint Paul’s Cathedral in London, whose dome is based on Saint Peter’s. 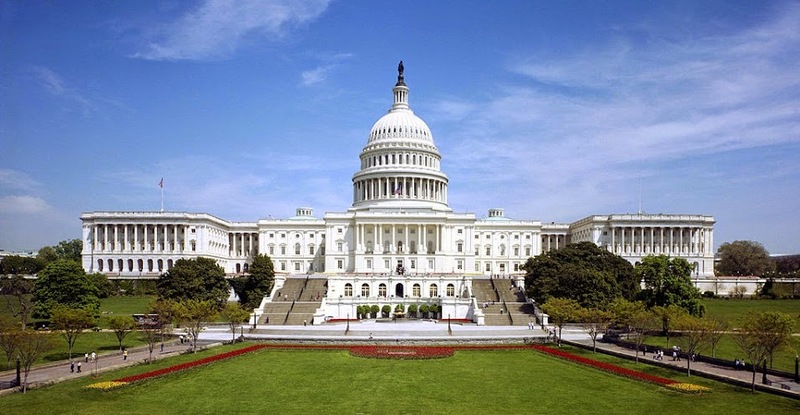 Another is the United States Capitol, whose dome is based on Saint Paul’s and Saint Peter’s. Thomas U. Walter, United States Capitol, dome completed in 1866, Washington, D.C. The most influential structure in Rome probably remains the Pantheon, but Saint Peter’s dome comes very close, and that’s saying something.